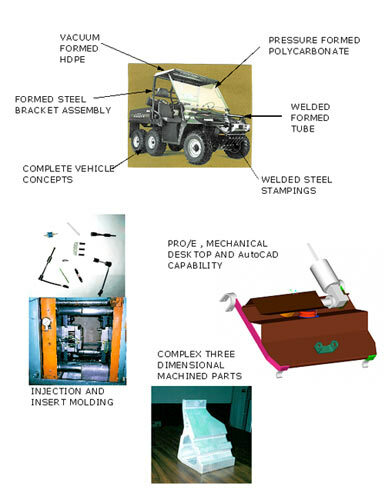 Our seasoned design and engineering innovators can take your idea for a product and develop your concept, implement it, prototype it and produce it. If you have a bottleneck within your manufacturing process, we can get to the real root of your problem and solve it with innovative, real-world design, engineering that leads directly to zero-defect manufacturing. 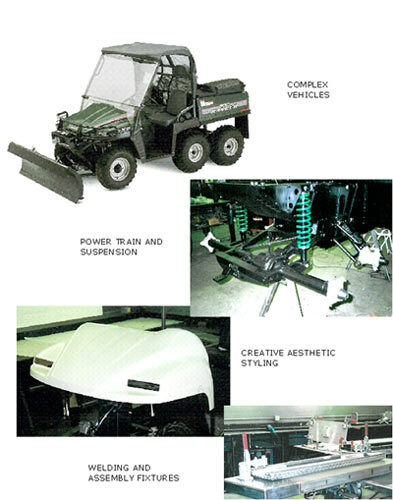 Innovative Products —from atv’s, to moving wind turbine blades, to specialized oil field equipment.